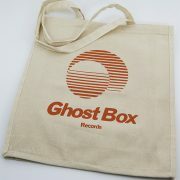 In the Ghost Box Shop now, a heavy duty (8oz) canvas tote, with Ghost Box Records logo screen-printed in orange to both sides. 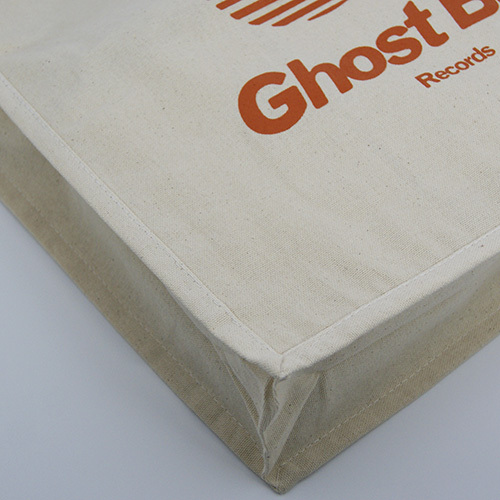 It has very durable seams and is 37cm wide x 41cm high with a depth of up to 10cm. 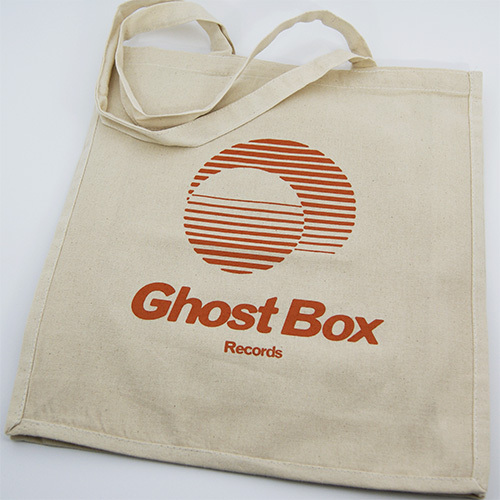 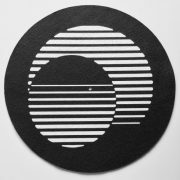 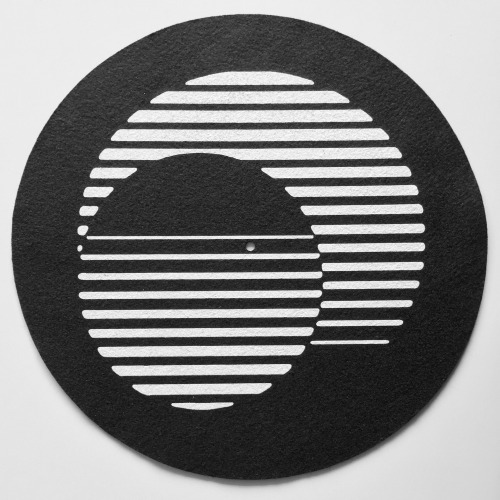 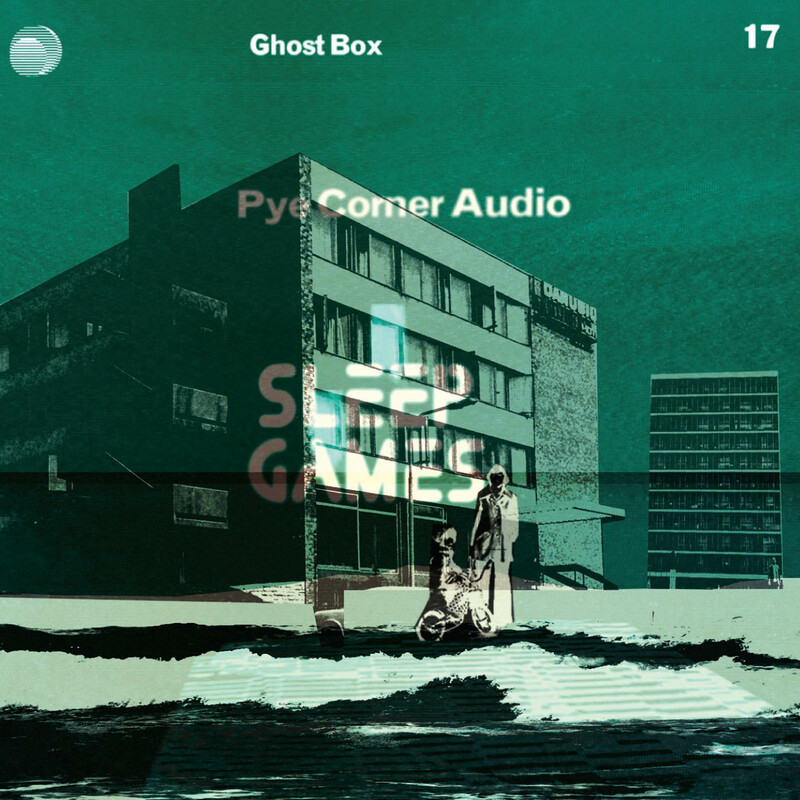 https://ghostbox.co.uk/wp-content/uploads/2017/11/tote3_flat1_500.jpg 500 500 Ghost Box Admin https://ghostbox.co.uk/wp-content/uploads/2016/05/GB-Logo-Transp.png Ghost Box Admin2017-11-15 14:38:332017-11-15 14:38:33Ghost Box Tote Bag. 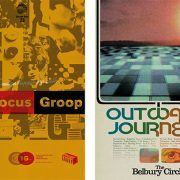 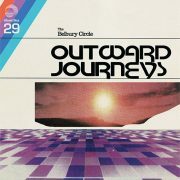 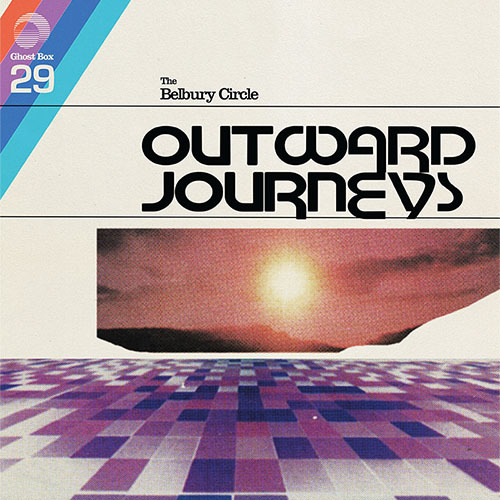 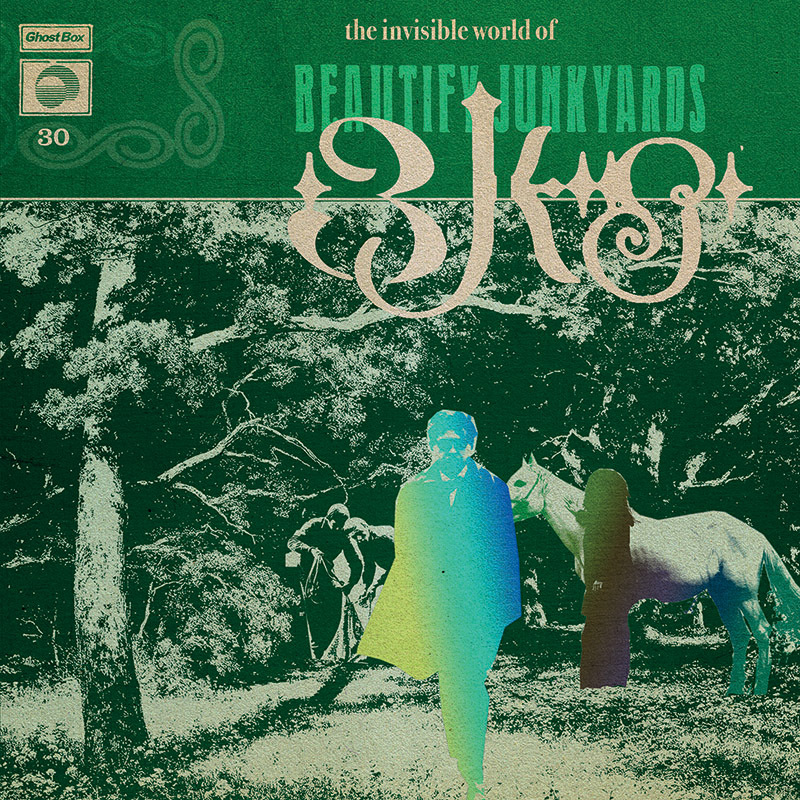 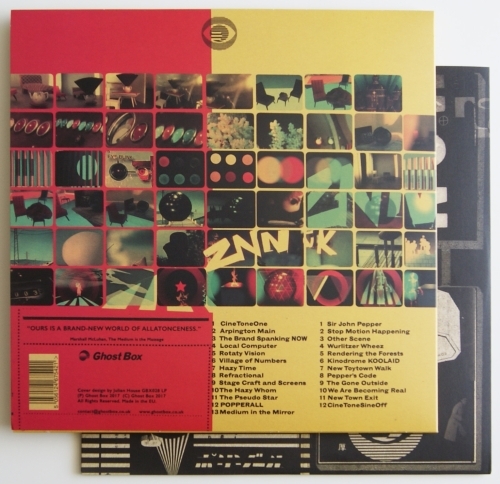 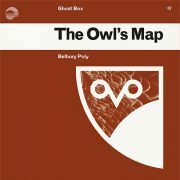 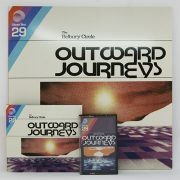 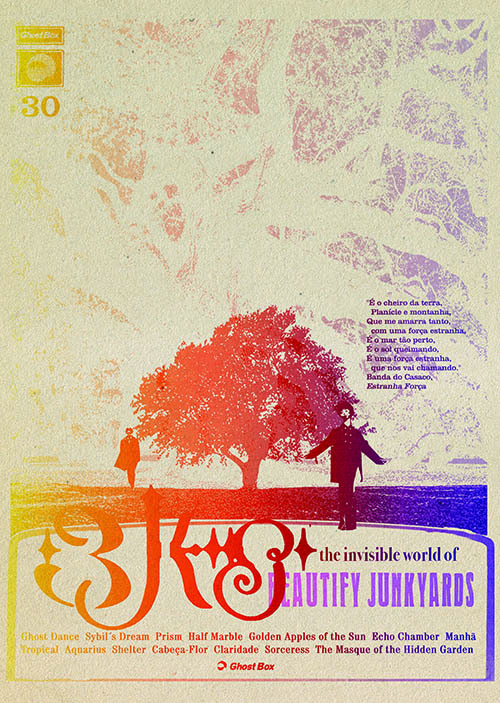 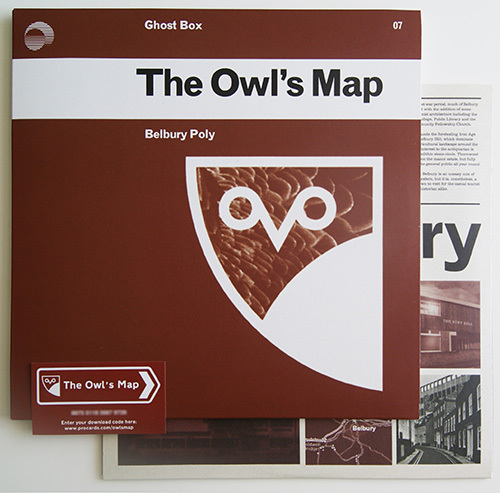 The Owl’s Map was the second album for Belbury Poly, first released in 2006. 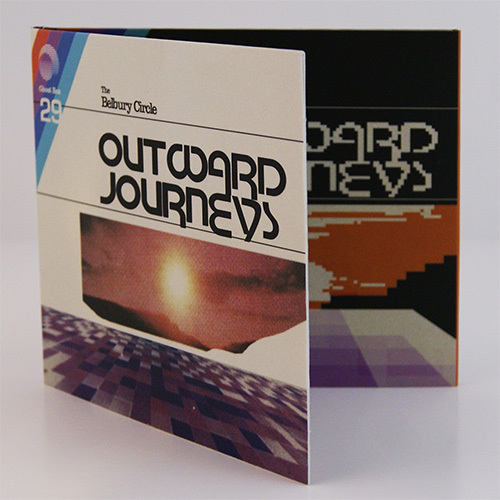 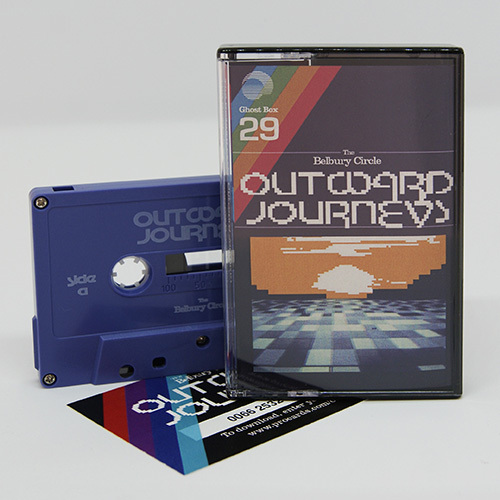 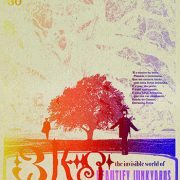 It’s music that is by turns, jaunty and dark and was inspired by TV soundtracks, folk and library music and 1970s electronic music technology. 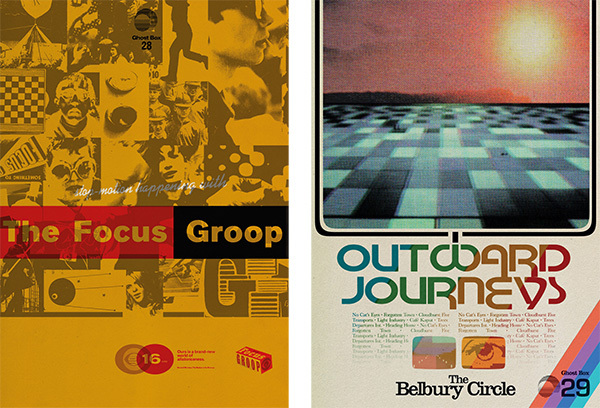 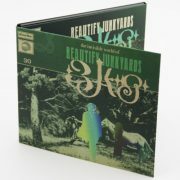 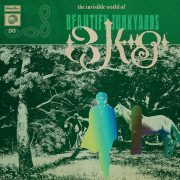 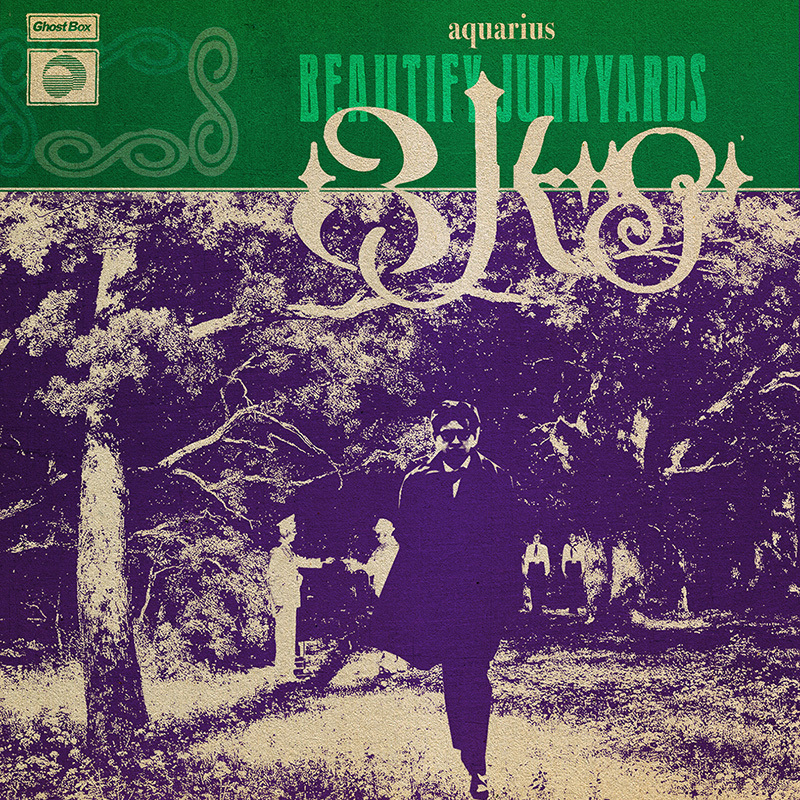 It established the mood and the imagined geography of Belbury, the fictional parallel-world setting for the record label itself. 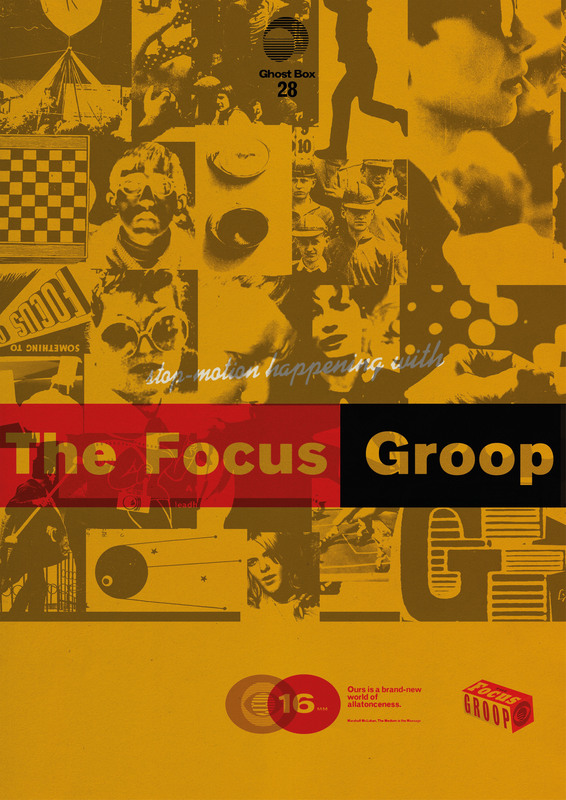 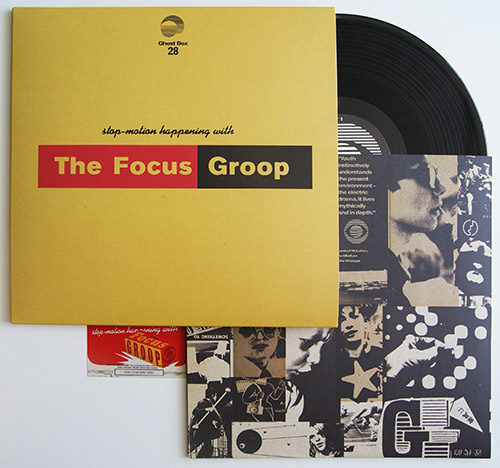 Also released on 14th July and available to pre-order now, is the new album from The Focus Group, Stop-Motion Happening. 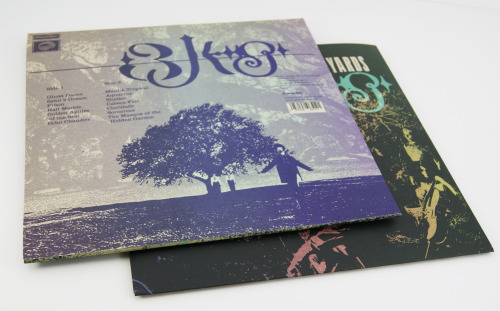 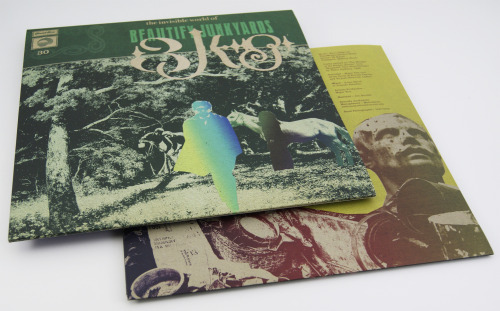 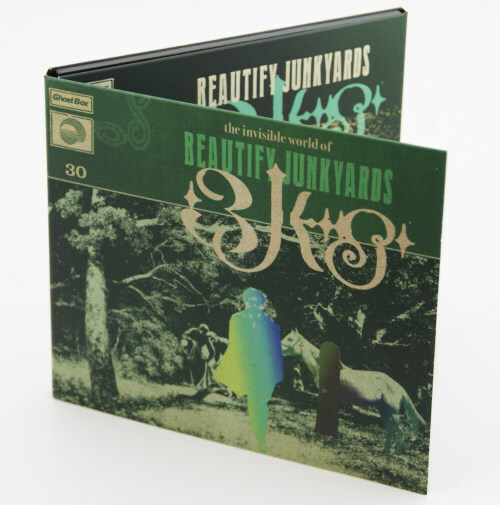 On LP, CD and DL.